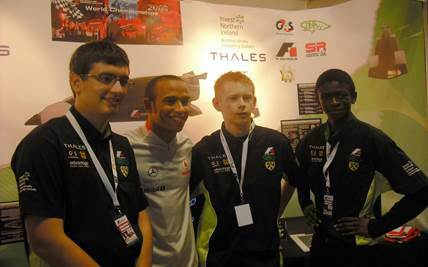 Within Technology & Design, staff strive to create a classroom climate which is conducive to a fun, safe learning environment enabling the boys’ to develop individual skills, collaborative work with peers and experience a sense of achievement in both designing and producing quality practical projects, all of which will prepare them for the technological challenges of the 21st century. 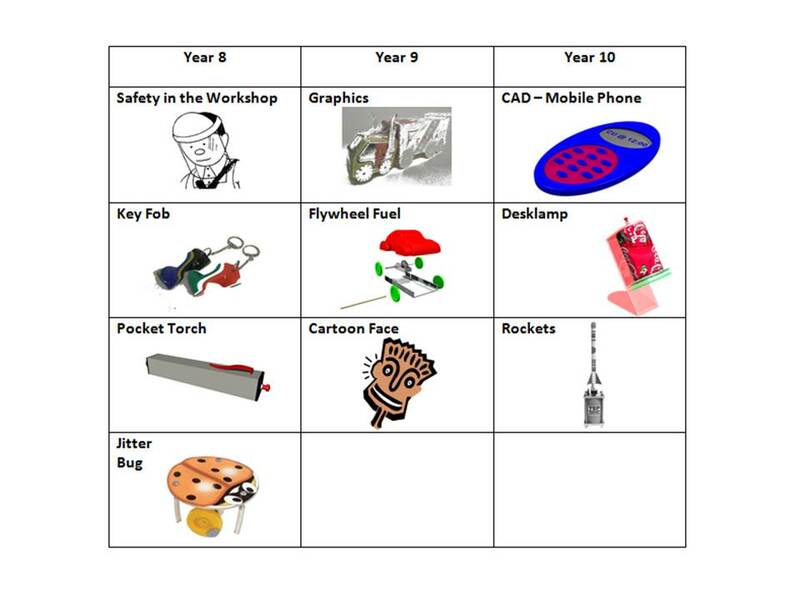 All units of work within Key Stage 3 have been developed to enable the boys’ to have a wide and fun experience of Technology & Design whilst addressing all areas of The Revised Curriculum. 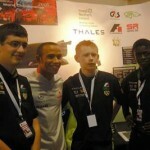 F1 in Schools is an Extended Schools activity which provides an exciting and challenging educational experience using the appeal of Formula One. 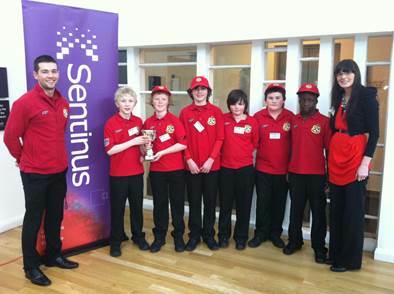 Team CST had a successful rookie year winning ‘The Best Team Identity Award’. 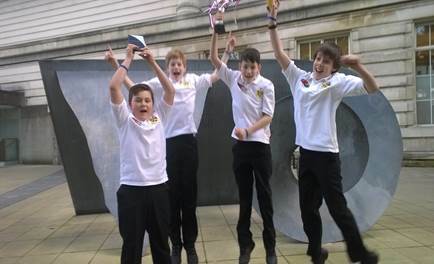 Team Buckle Up had a phenomenal year winning the Northern Ireland Regional Bloodhound class and representing “Our Wee Country” at the UK Finals during The Big Bang Exhibition at The Birmingham NEC. 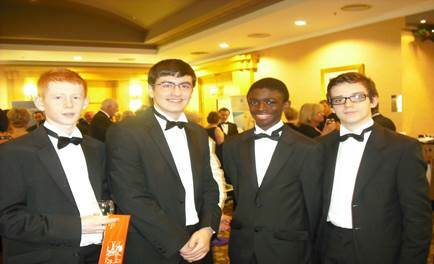 This below qualifications have been selected as the most suitable match to our boys abilities and interests enabling pupils the best opportunities to maximise attainment within Engineering. 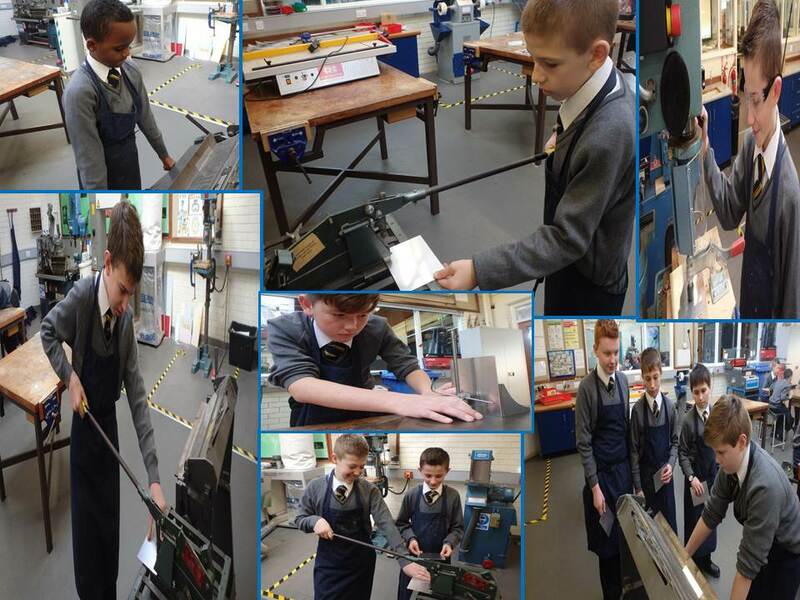 Occupational Studies in Engineering undertaken with CCEA is undertaken extensively via practical workshop activities allowing you to work safely within an Engineering workshop environment and gaining practical experience of various Engineering Fabrication Techniques. 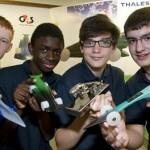 Occupational Studies in Engineering is equivalent to one GCSE. 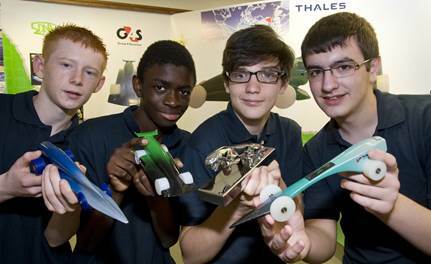 All assessment is carried out internally on tasks undertaken in the workshop and classroom. No examinations are undertaken. BTEC NQF Level 2 First Award in Engineering is undertaken via practical workshop activities allowing you to work safely within a workshop environment and gaining practical experience of various Fabrication Techniques, together with classroom based activities. Unit 1 – The Engineered World – External Assessment. 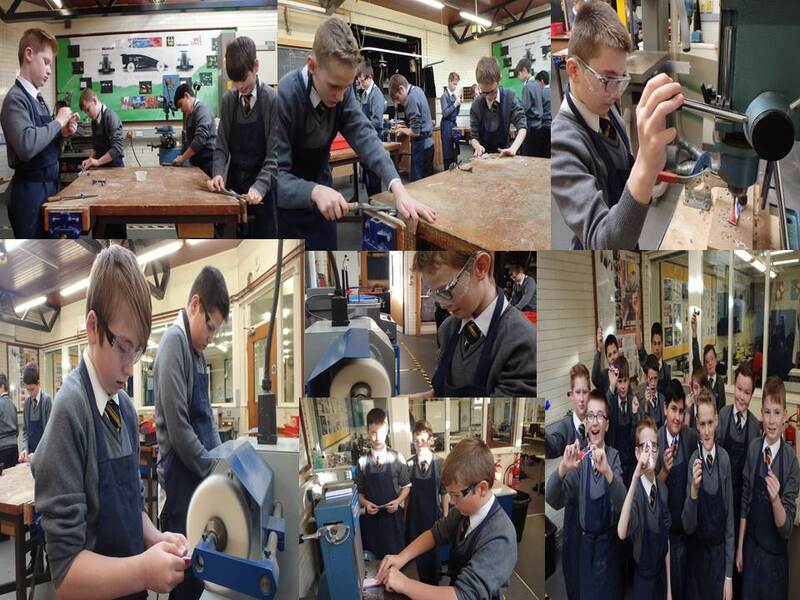 Unit 2 – Investigating an Engineering Product – Internal Assessment. Unit 7 – Machining Techniques – Internal Assessment. 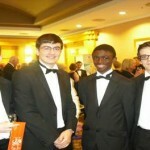 BTEC NQF Level 2 First Award in Engineering is equivalent to one GCSE. All internally assessed units are carried out via short tasks (practical with some written) undertaken in class. The external assessment is via an online examination.